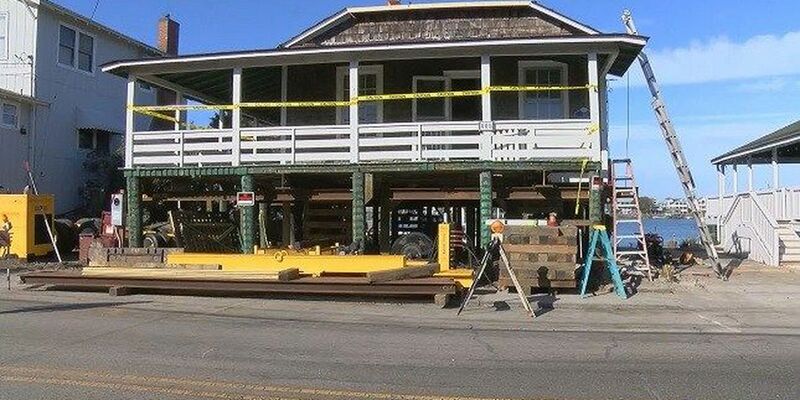 WRIGHTSVILLE BEACH, NC (WECT) - The Wrightsville Beach Museum moved an entire 1920s cottage Thursday from Lumina Avenue to the museum site on W. Salisbury Street. 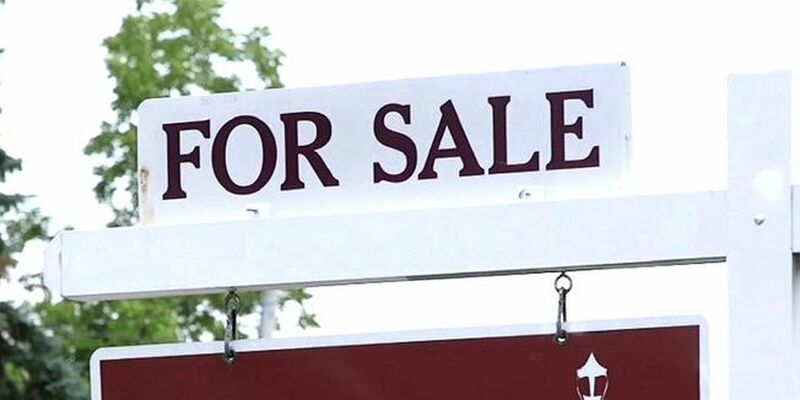 The Bordeaux Cottage, built in 1924, was donated by Chris and Debbie Strickland to the Wrightsville Beach Museum of History to expand the current museum. According to museum staff, the move was done without the traditional truck and beam system but utilized remote-controlled dollies. The dollies allow for more flexibility in traversing corners in that the dollies appear to "crab" around corners. The cottage is one of six that survived the Great Fire of 1934.